These Life-Sized Figures Can Be Yours. Only $5,000 Each! 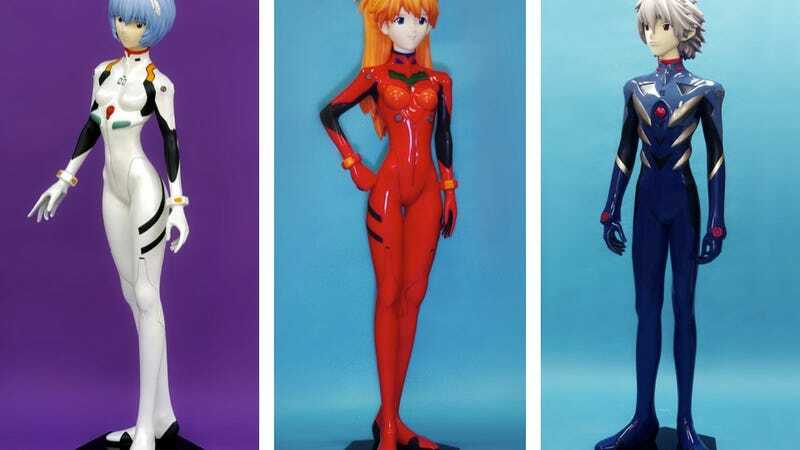 Each figure costs ¥430,000 (US$5,226), plus tax. That does not include shipping. Nor include whatever rationale is needed to purchase these.